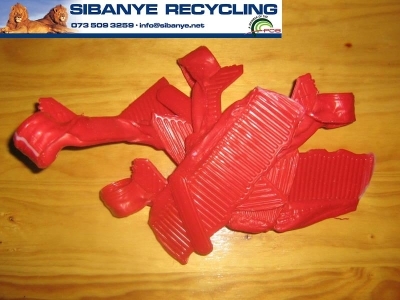 Sibanye Recycling. 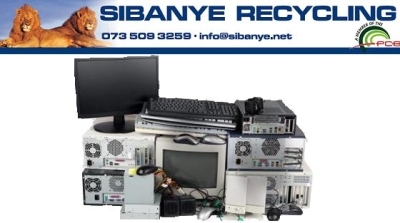 is a service-based company that collects recyclable materials in the Pietermaritzburg Kwa-zulu Natal area. Operations began in 2010 with the company recycling two major commodities; Paper and Plastic. Since then the company has expanded and now collects many different types and grades of recyclables using their pick-up, drop-off, and office paper-recycling programs. 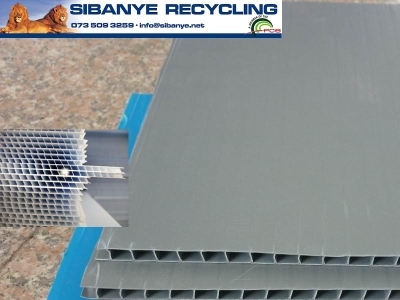 The core value of Sibanye Recycling. 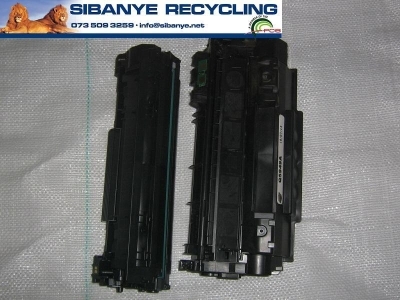 is to maximize the recycling of waste paper products and to minimize its disposal. In other words the company strives to eliminate unnecessary use of our landfills by recycling recyclable products. 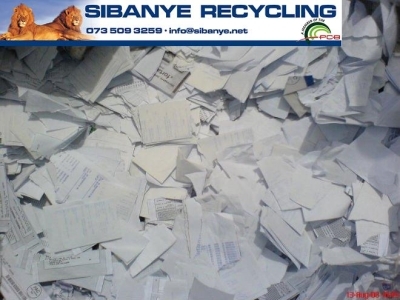 Sibanye Recycling recognizes that recyclable waste products make up the single largest component of solid waste by weight. 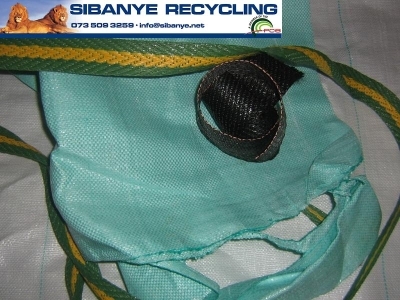 For example, over 60% of municipal solid waste in South Africa is recyclable waste. This translates into 170.8 million tons of recyclable material being disposed in our filling landfills yearly. The company believes not only in recycling but providing information on the importance of buying recycled products to ensure the cycle continues. Sibanye Enterprise Mission is "to supply and deliver on time quality and professional services, that will exceed our customer's expectations". We achieve our mission with a strong emphasis on our core value. 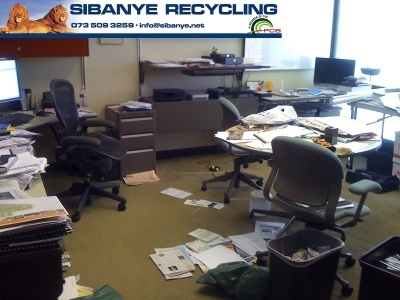 Be the first to write a review for Sibanye Recycling!